Relax and let our staff handle the IT. We manage your Practice Management System, so you can focus on your patients. An IT solution designed to help you focus on what you do best. Ability to access your records from any location on any Internet enabled device. Over a decade of experience in delivering IT services to practices like yours. Backups, Data Security, and upgrades, all managed by Evolve IP instead of your staff. Coordination of support and upgrades with PMS vendor. 24/7/365. Reduce IT costs, eliminate your server, and save on staff time. More time spent focusing on treating patients and growing the practice. 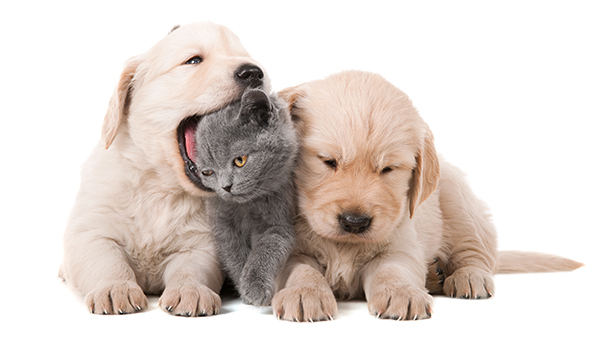 See how the cloud can transform your veterinary practice. Access Anywhere – Ability to access your records from any location on any Internet enabled device. Backed by Evolve IP – Over a decade of experience in delivering IT services to practices like yours. Patient’s Data Reliability – Backups, Data Security, and upgrades, all managed by Evolve IP instead of your staff. Help Desk and Server Monitoring – Coordination of support and upgrades with PMS vendor. 24/7/365. Cost Savings – Reduce IT costs, eliminate your server, and save on staff time. Improve Employee Production – More time spent focusing on treating patients and growing the practice. Our IT platform enables veterinary practices to outsource their internal IT to us, therefore providing them end-user, operating system and application support, as well as anti-virus/anti-malware management. 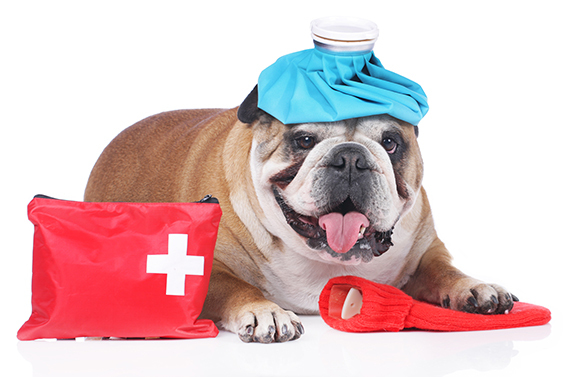 Our help desk consists of IT professionals with years of experience in IT and specifically in the veterinary industry. We provide help desk support, 24x7x365 proactive monitoring and response to critical issues, comprehensive support for Veterinary Cloud Practice Management servers, routine system and infrastructure wellness checks, managed backups and periodic vendor updates to the Practice Management Application. Saving time and money is easy. Follow the 3 steps below. Let’s make sure we’re a good fit. Enable your Practice Management System with the Evolve IP platform. We’ll walk you through the process. Seamlessly integrate and make the switch. Now you can focus on patients and not your software.